When you run a personal style blog, you want your pictures to be exquisite. You probably have seen pictures of your favorite fashion bloggers that inspire you and you would love to create those images. 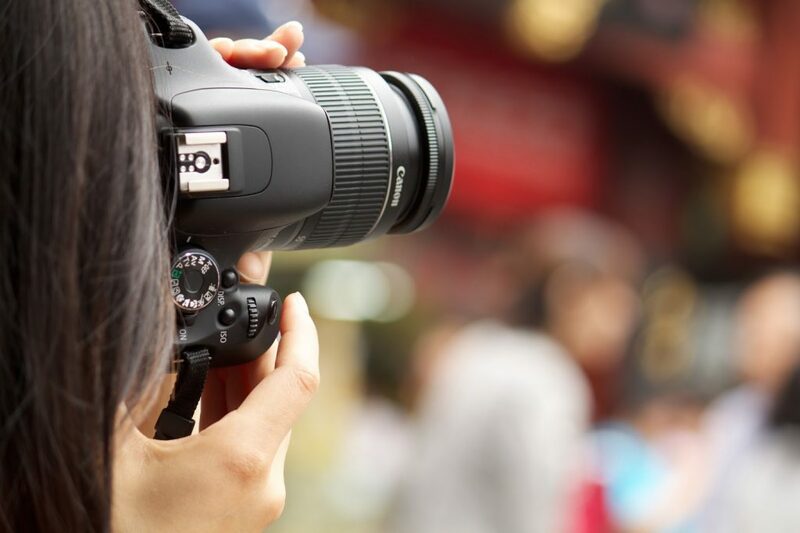 However we all know that hiring a photographer can be pricy when you’re on a budget. So how do all those fashion bloggers do it then? 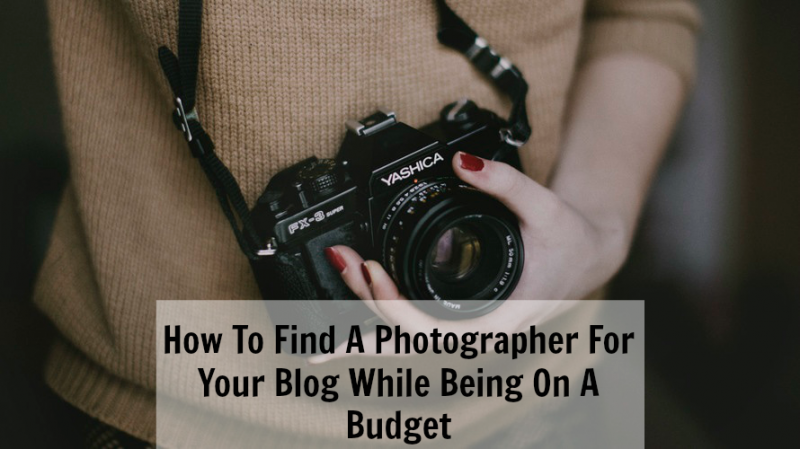 How can you find a photographer for your blog without using that tripod that is just not delivering the quality images that you’re looking for? If you’re looking for someone to help you with pictures, ask your friends! Just discuss with them when they have some free time and just merge a coffee or a lunch date with it as well. It is the perfect opportunity to see your friends and you can create some visuals for your blog at the same time. When I came to London, my blog was on hold for such a long time because I was shy to ask my friends from uni. As soon as I got over it and ask two of my friends & they were more than happy to help out! After a lot of practice and giving them guidelines on how I prefer my pictures, they got it! Blogger meet-ups are a great way to collaborate with other bloggers and to create pictures together. There are a lot of bloggers out there in the same boat just like you looking for people to take pictures of them. Meeting with other bloggers is great because you can create some exciting content with the other blogger for your platform. 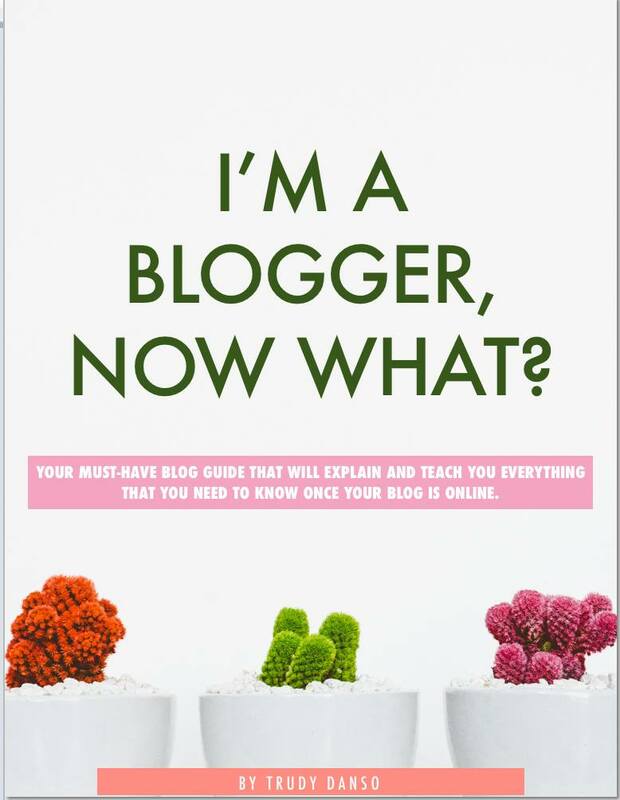 If you don’t know any bloggers, check on Instagram and send them an email. Look for bloggers that are in your area/city and have around the same following as you do. A lot of them would reply back! Another way you can meet a lot of bloggers is to attend pr events. No worries if you do not have any invites for events yet. Instagram is still a great platform to meet other bloggers! You can even create blogger meet-ups yourself through Instagram! A lot of bloggers on Instagram give credits to those who photographed them. They can be professional photographers, bloggers, freelancers you name it. The thing they are providing you is information! Click on the tag and see the work of that person who photographed that blogger. If you like the style of the ”photographer”, send him/her an email. I did it a month ago. I was scrolling through Instagram, and I saw a picture of a blogger I follow. The picture was mind-blowing! I was happy that the blogger tagged the person that created that image. What I did is a sent the photographer an email and she actually replied and we made it happen. The images will be posted soon on the blog. But do you see how fast you can make it happen? And it doesn’t have to even cost you money as long as you can give something in return like exposure on social media for example. That was it guys! I hope the tips were useful. PS: If you currently have the budget I would really recommend you to invest in camera! 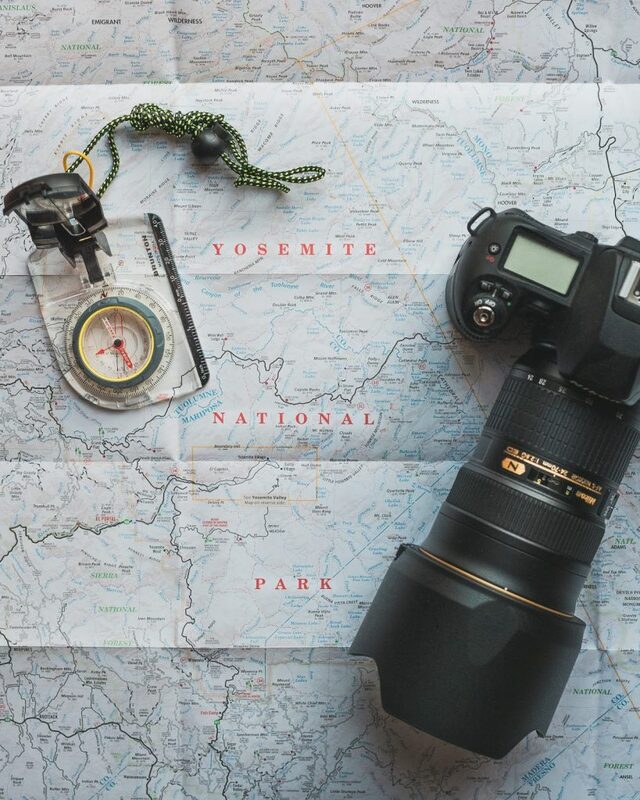 Visuals are so so so important on your blog. Visuals are the things that attract people to your platform! Let’s start a conversation, who does your photography for your blog?